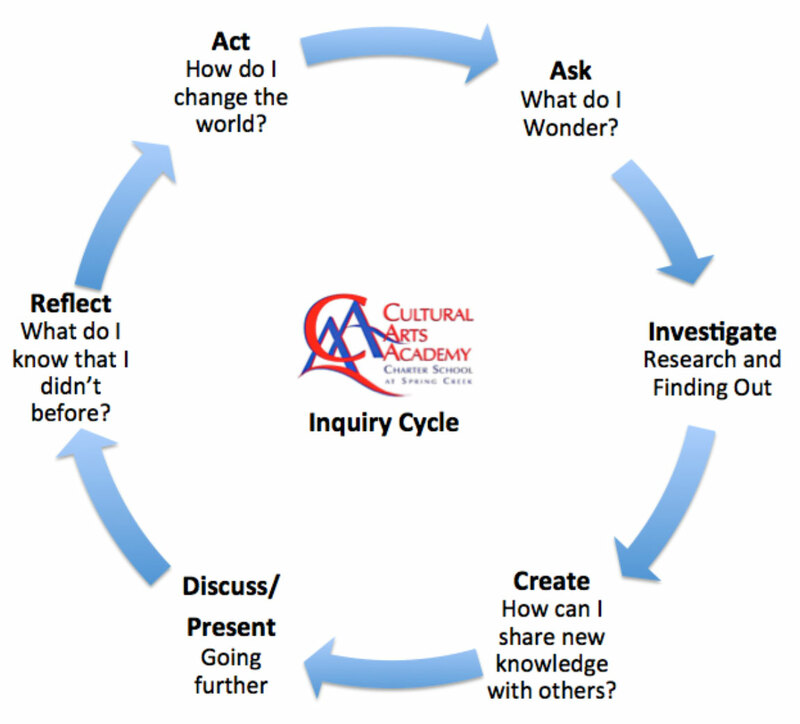 Affords students the opportunity to inquire, investigate, create, present, reflect, and take action. Provides order, security, role models and mentors, high expectations and ample opportunities for students to explore, discover, research and investigate and view mistakes as opportunities for further growth. Has personalized, print-rich classrooms where high priority is placed on developing the whole child through multi-sensory approaches that provide for individual differences. Incorporates research-based curriculum initiatives, strategies and techniques that help meet students’ needs for security, approval, belonging, prestige, achievement and self-esteem. Employs classroom organization and management techniques that help students become self-directed learners in a collaborative, cooperative environment. Provides and supports effective teaching and innovative instructional strategies through cutting edge professional development and the creation and maintenance of professional portfolios. Inquiry plays a critical role in inspiring and motivating children to learn, in addition to its role in helping to assess student learning. Critical thinking and communication skills are developed in the classroom, providing a platform to feed students’ natural curiosity and spark deeper discussions. The research-based curriculum and instructional practices reflect an interdisciplinary arts-infused approach interwoven into the sciences, humanities and mathematics. The integration of the arts will enable students to think independently, reason cogently, and gain skills in decision-making, problem solving, collaboration and self-management, and assist them in mastering the New York State Common Core Learning Standards. Our teaching artists and specialized teachers work side-by-side with our content area teachers to cooperatively plan thematic learning units that give scholars opportunity to make connections across the curriculum. Cultural Arts Academy Charter School will provide a high quality educational program designed to prepare our children for college. The Champions of Change: The Impact of the Arts on Learning Report sponsored by the John D. and Catherine T. MacArthur Foundation found that learners attain higher levels of achievement through their engagement with the arts. Cultural Arts Academy’s arts curriculum, (Drama, Music, Dance, Visual Arts) follows the New York State Blueprint for the Arts. The overall school culture is synergistically aligned to the classroom culture. To ensure all students develop a sense of ownership and belonging, we use a research-based character education program that blends Stephen Covey’s Leader in Me program with the International Baccalaureate learner profile traits and approaches to learning skills. Students can speak to their progress that they document themselves in reflective binders that help students develop core ethical values, social-emotional competencies, and motivation to be lifelong learners. Cultural Arts Academy Charter School at Spring Creek is authorized to provide the International Baccalaureate Primary Years Programme. As an IB world school, CAACS shares a common philosophy--a commitment to promoting agency, international mindedness, collaboration, and the skills, values, and knowledge to create a better and more peaceful world. *For further information about the IB and its programmes, visit http://www.ibo.org.